We offer a wide range of blow molding machines, injection blow molding machines, extrusion blow molding machines, plastic blow molding machines and stretch blow molding machines. 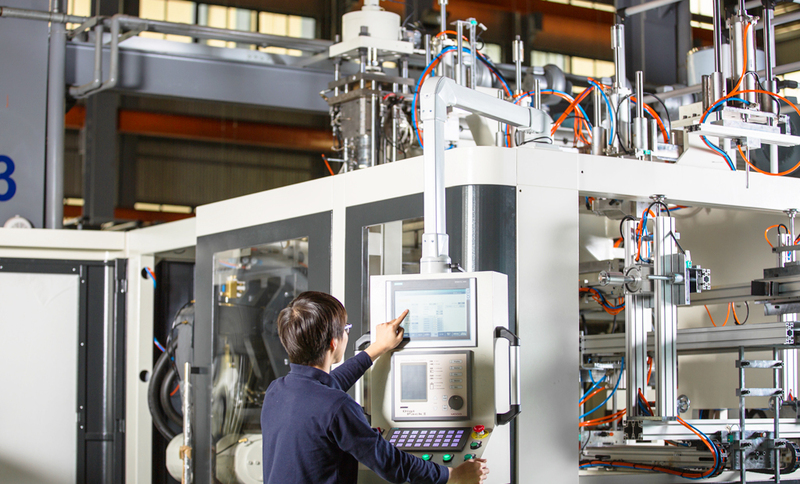 Molding capacities of Parker plastic machinery are from 20cc to 200 liters in PE, PP, PVC and PETG materials, from 150cc to 20 liter in PET, and 5cc to 3 liter for injection blow containers, in literally any shape and configuration. Our plastic blow molding equipment produces plastic containers for myriad everyday items such as food, beverages, toys, cosmetics and oil, to name a few. 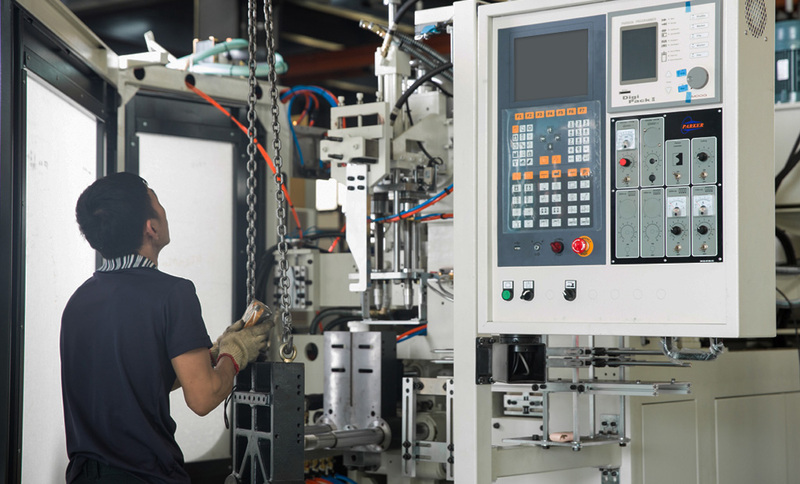 When you work with PARKER, you get comprehensive technical support starting with pre-sales consultations, to the training and service needed to make your machine work profitably. 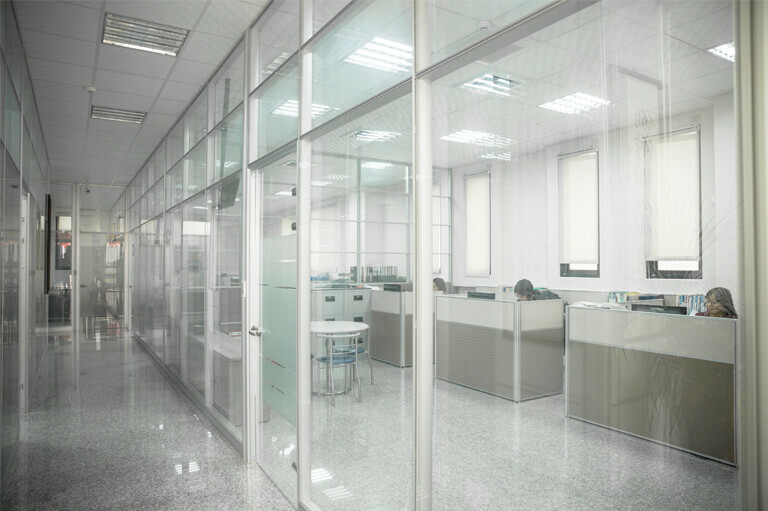 Our trained personnel will analyze your production requirements, and conduct a thorough project study for you. We provide you with total blow mold plant planning. Through Moody International AOQC, our company obtained ISO-9002 certification in August 1998, and received CE certification through TUV Rheinland in June 1999. In 2004, TUV Rheinland further granted Parker Plastic Machinery with ISO-9001:2000 certification, securing future European markets. Additionally, we are honored to have won the Award for Excellence, Design and Innovation Plastics & Rubber Machinery 2004, issued by the Taiwan Association of Machinery Industry (TAMI). We also won the Taiwan Excellence Award 2006, issued through the Bureau of Foreign Trade, Ministry of Economic Affairs R.O.C. The prerequisite of excellent products are fine tools. 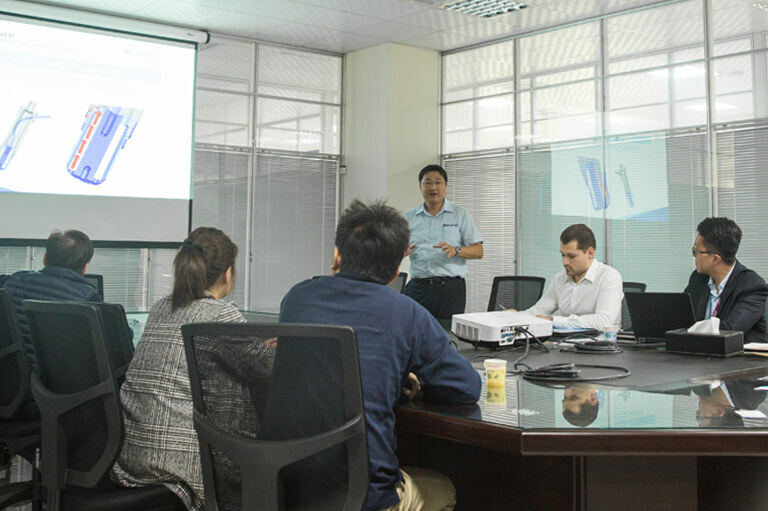 We have amassed many years of experience in the blow molding industry, strive to advance blow mold technology, and are always creating new ways to optimize plastic machine performance.Our global sales continue to rise. 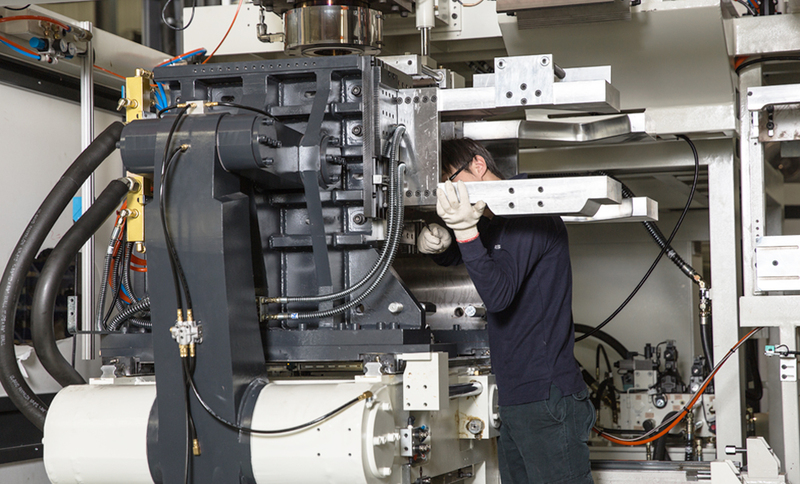 You can find Parker plastic blow molding machinery on 5 continents and in 92 countries! We take this as a major indicator of the trust PARKER has earned among its clients and the firm grasp we have of market trends. Parker Plastic Machinery, with years of blow molding technological experience is the reliable and trusted source for blow molding machines and knowledge. 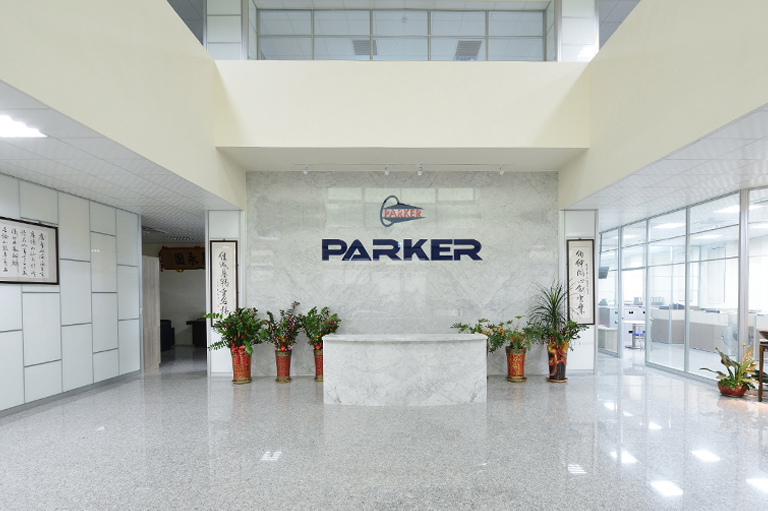 PARKER has many overseas offices and agents. Each office has professional sales and service engineersto respond to your needs in the shortest possible time.PARKER - the name on high quality plastic blow molding machines.